20/10/2017 · Stir briskly, then add the bok choy. 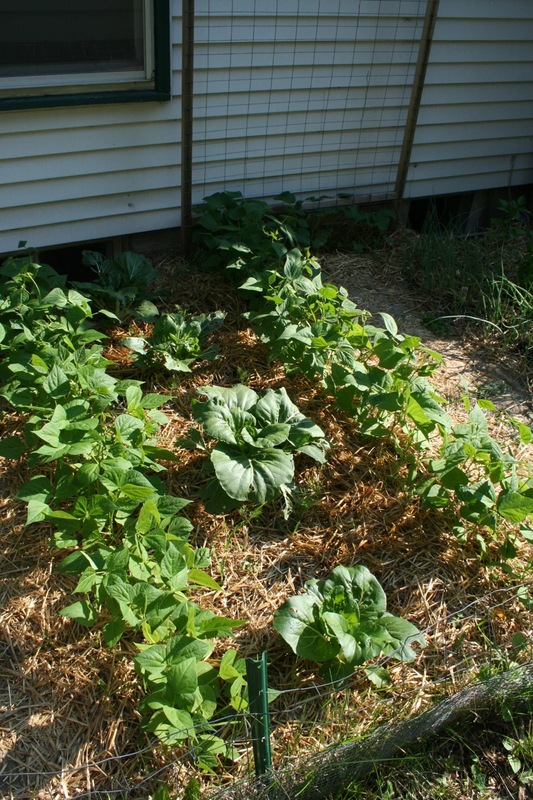 Turn, then add the green beens. Salt and pepper to taste. Cook, stirring frequently, for 4-8 minutes. Drizzle with sesame oil. Remove from the heat and cover for 5 minutes. Preparation ** Note: You can also add some bok choy. 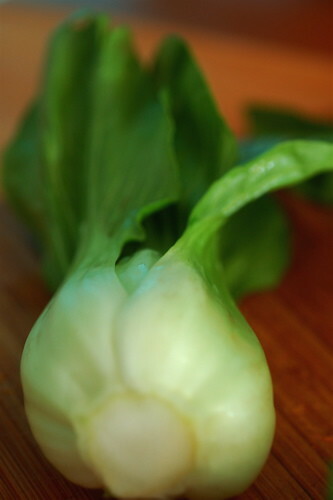 If using bok choy, cut the stem from the leaf (using a ‘V’ shape) and then slice those separately. 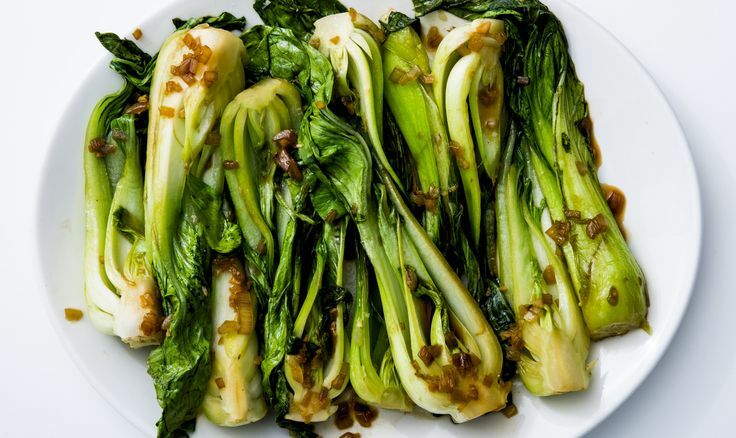 NOTE: Spin this asian-inspired healthy recipe into any ethnic dish by swapping out the bok choy, tamari, ginger, and sesame oil. For example, you can use tomatoes, green beans and squash with lemon juice, white wine and olive oil for a mediterranean fish pocket instead.